European style quality from Hansa. Lovingly designed from portraits of real birds. 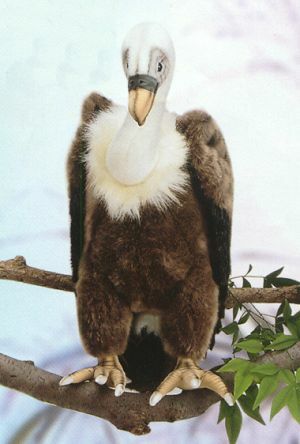 Hand made in small lots, the photo understates the beauty of this big stuffed vulture.